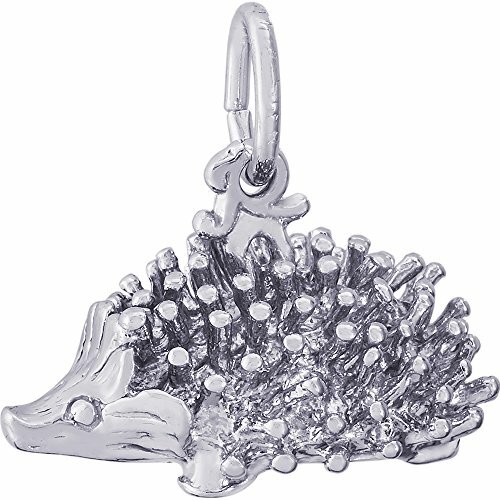 Rembrandt Charms Sterling Silver Hedgehog Charm (7.5 x 18.5 mm). Rembrandt Charms are timeless collectibles that capture memories, events, special occasions or emotions. Each charm tells a story. Rembrandt Charms has been designing and handcrafting charms in the United States for over 45 years.